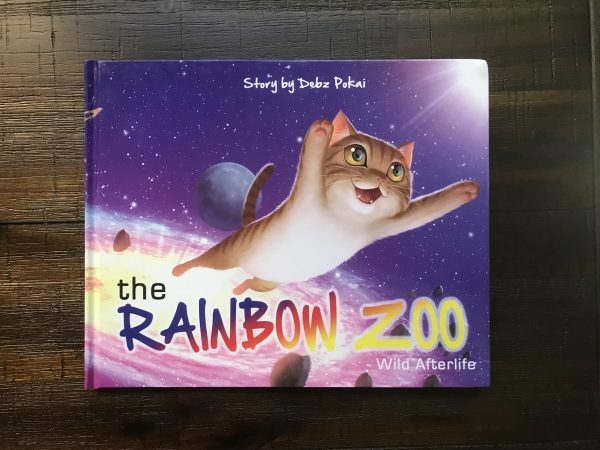 THE RAINBOW ZOO WILD-AFTERLIFE by Debz Pokai | Books | Store - BATS QLD (Flying Foxes & Microbats) Inc.
What do we tell our children where our furry, feathered and four-legged friends go to when they die? How do we support them during this challenging time? The Rainbow Zoo – Wild Afterlife is a beautiful and enchanting world where creatures big and small go to live their best wild afterlife. 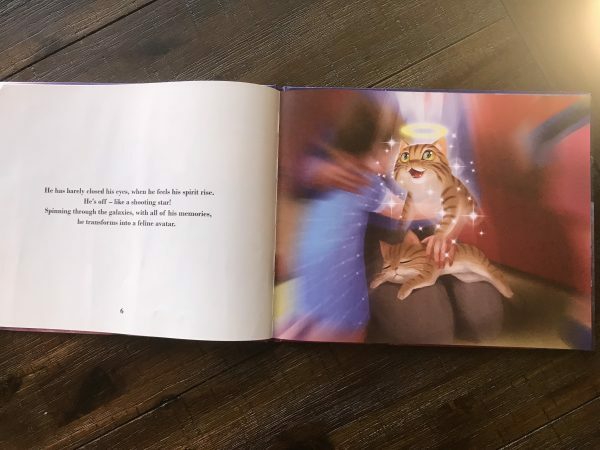 The story encapsulates the loss of a beloved animal who, after dying, travels to the Rainbow Zoo where they have transformed into stronger, healthier versions of themselves. Their journey to the wild afterlife is fun and exciting. They explode into the atmosphere like shooting stars, choosing whatever mode of transport their wild imaginations can conjure up! 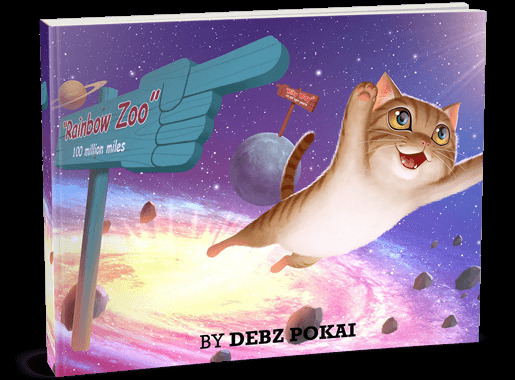 A gentle and warm account of Blade’s miraculous journey to the Rainbow Zoo – where he is destined to meet animals from all around the world. Filled with amazing illustrations and fun activity pages for ages 4-10 years. Debz, who is also a member of Bats QLD is donating 30% of all proceeds of the sale of this book to Bats QLD! 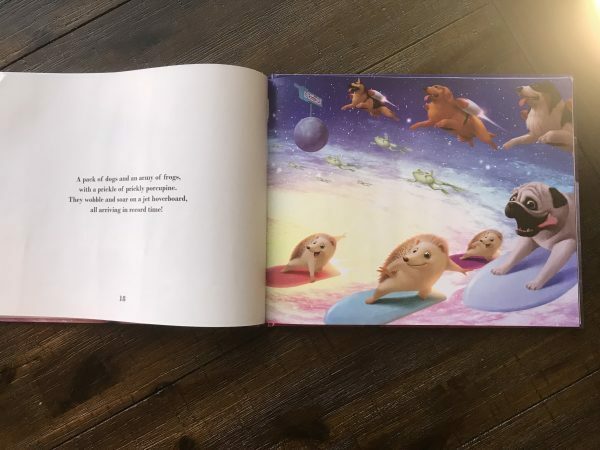 So you can donate toward our beautiful bats by purchasing this beautiful book for your kids or as a gift.